Vancouver romantic modern Engagement pictures of love - Best Vancouver wedding photographer Jozef Povazan Photography studio. 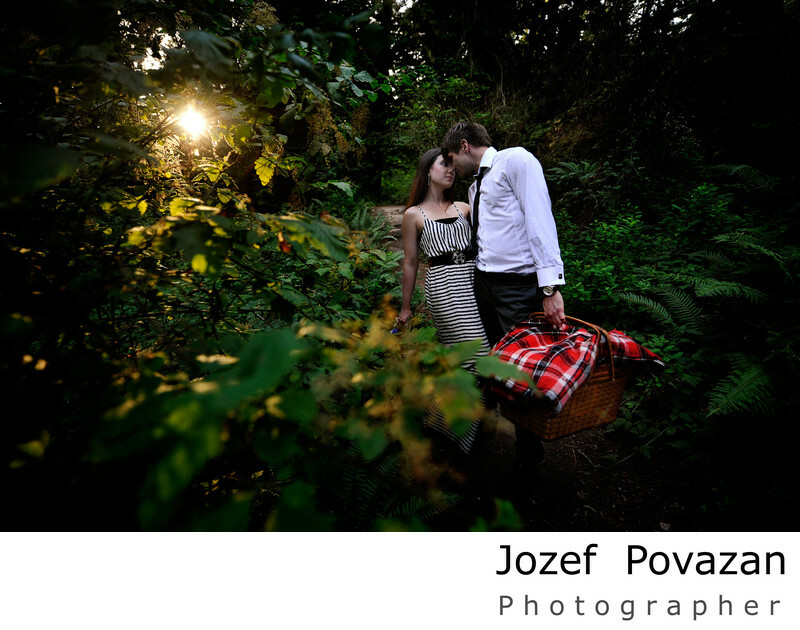 Vancouver romantic modern Engagement pictures of love created by Jozef Povazan Best Wedding Photographer in BC 2015. Finalist of Best Wedding Photography contest by Bride Canada, Fearless Photographer, Wedding Wire multiple awards winner. Unique, creative and everlasting experience which mesmerize his clients from around the world. Location: Light House park forest, West Vancouver, BC.